Just look around and you'll see that Richmond has impressive murals in all kinds of places. Recently it hit veteran local muralist Mickael Broth that there wasn't a book documenting this colorful local scene, so he's doing something about it. 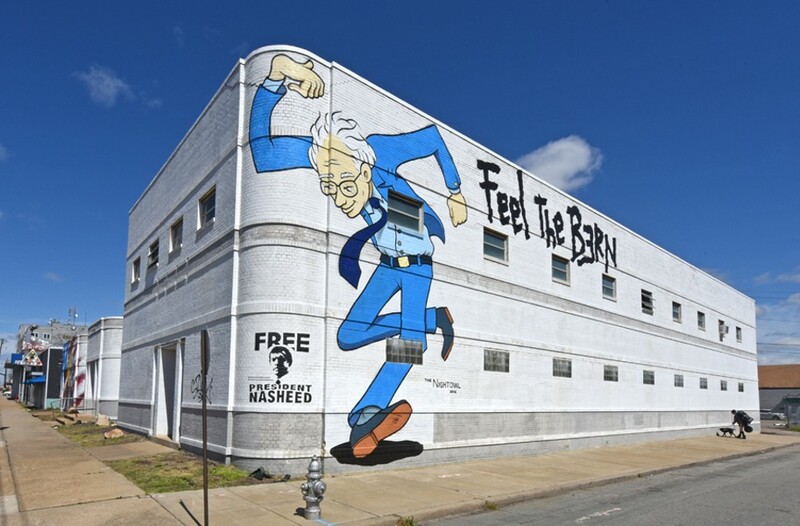 Broth has been collecting images and will be conducting interviews with artists in order to put out a 220-page coffee table book in the fall titled "Murals of Richmond." It's being released through the publishing arm of Chop Suey Books, aptly titled Chop Suey Books Books. "We want to capture how the city has changed," Broth told Style. "Also these are not works of bronze, they aren't going to be around forever. Many of the works that will be in the book are already painted over. We really want to capture the connection between the international art scene and the local scene." The godfather of the local mural scene, Ed Trask, will write the foreword. Be on the lookout for a possible Kickstarter to handle pre-sales. This one is likely to sell out quickly.